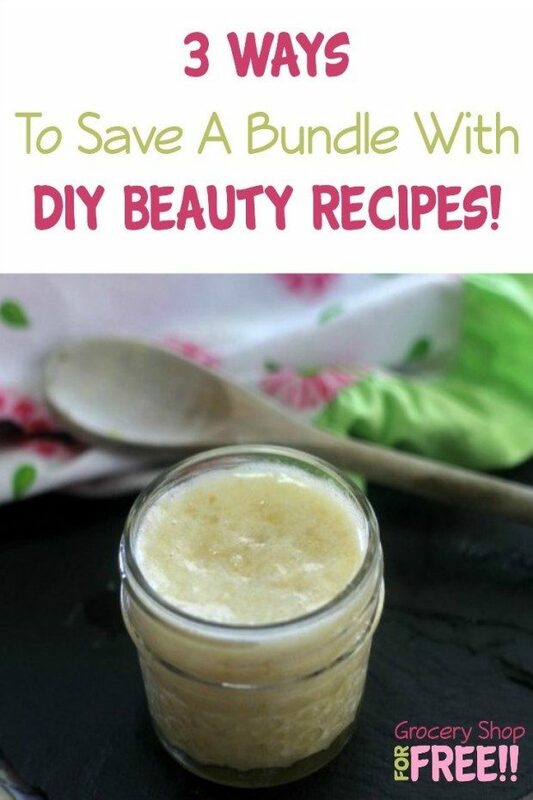 3 Ways To Save A Bundle With DIY Beauty Recipes! You are here: Home / DIY / 3 Ways To Save A Bundle With DIY Beauty Recipes! How many beauty products do you own? Go ahead, count up those facial cleansers and moisturizers, eyeshadows, lipsticks, and hair products. Be sure to check the Land of Forgotten Products, also known as the depths under your bathroom sink. Got a rough total? Great, now how much money are you looking at? $100? $500? $1,000? More? InStyle magazine reports that the average woman will spend $15,000 on beauty products in her lifetime. Ouch! Do you relish wasting money? If so, this article isn’t for you. Stop reading now. If on the other hand, you enjoy saving money please read on; you’re about to learn how DIY beauty recipes can help you stop hemorrhaging cash in the cosmetics department. Cost – they save you money. Chemical free – they don’t contain chemicals and unpronounceable ingredients. Customizable – they can easily be made to fit your needs and preferences. Today, we’re going to focus on the first benefit, cost. DIY beauty recipes save you money in a few ways. For starters, they are simply inexpensive to make. Many DIY beauty recipes call for only a few ingredients and of those ingredients, you probably already have at least one in your kitchen. Are any of those ingredients already in your kitchen? With many DIY beauty recipes, the ingredients are so common you literally have to buy nothing in order to make them. Another way that DIY beauty recipes save you money is by sharing ingredients. In other words, many of them call for the same base materials meaning you don’t have to buy a whole new set of ingredients for each product you decide to make. For example, the yogurt and honey in the “oatmeal and honey acne face wash” can be reused in the “yogurt face mask”, which soothes dry skin and helps reduce the appearance of fine lines and wrinkles. Another very common ingredient in DIY beauty recipes is coconut oil. Coconut oil can be used for cooking, to rejuvenate your hair, and in a whole slew of DIY beauty recipes. A third way that DIY beauty recipes save you money is by cutting down on waste. How many times have you bought a product, tried it once, and decided it wasn’t for you? Whatever the reason, you never used the product again, and it sat collecting dust under your bathroom sink or at the back of some drawer. 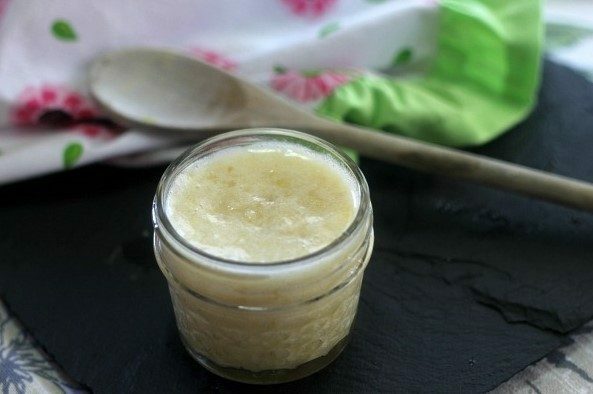 DIY beauty recipes help you avoid that particular waste of money. When you make DIY beauty recipes you typically make small quantities. This means you can try the product without investing a lot of money. If you don’t like it, you simply don’t make it again. In addition, as mentioned above, DIY beauty recipes are customizable. This means you can get just the scent, color, etc. that you want. Utilizing fewer ingredients than store bought products. Taking advantage of common ingredients you already have. Sharing ingredients between multiple recipes. Cutting down on waste via small quantities and customizable products. However, despite the savings, many people shy away from DIY beauty recipes because they think they are ineffective and/or difficult to make. Both are untrue. DIY beauty recipes can actually be more effective than some store bought remedies. Plus, most DIY beauty recipes take just minutes to put together. Don’t let fear hold you back from saving money! 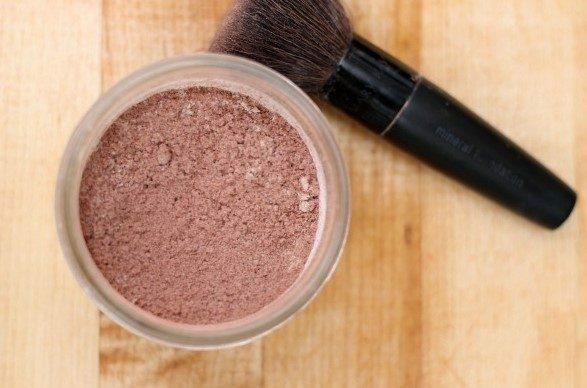 If you aren’t sure where to start, try these super easy DIY beauty recipes. They’re perfect for beginners and are sure to get you pumped up to try additional DIY beauty recipes! Here’s another fun and easy DIY project: DIY Shower Jellies! Kelli Bhattacharjee, the owner of FreebieFindingMom.com, is a former investment professional with nearly ten years of experience. After graduating the top of her class in finance she decided to pursue her passion of empowering others to better manage their money via her savvy financial blog. Discover how to live a frugal yet fabulous life, follow Freebie Finding Mom on Pinterest, Facebook, Google+, Twitter, and You Tube. I hope these easy DIY beauty tutorials show you how you really can save money making your own homemade beauty products and they can be just as effective. Thanks for sharing, Dian!